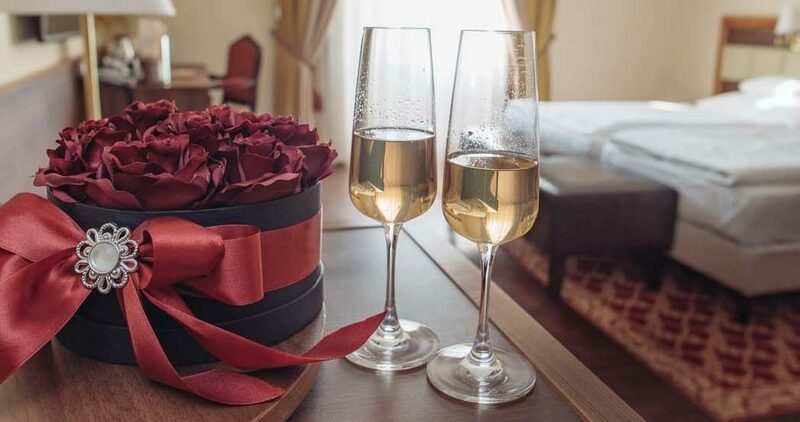 For that very special stay why not add ‘Champagne on Arrival’ to your room. This can be a one off or added each day of your stay. Making your stay with us extra special.